The Mother Road, opened in 1926 and decommissioned in 1984, played a prominent role in the transformation of the nation. 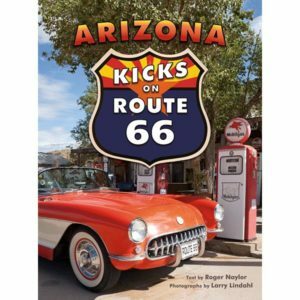 Now an international legend through popular culture and the arts, Route 66 has become the road trip of a lifetime. 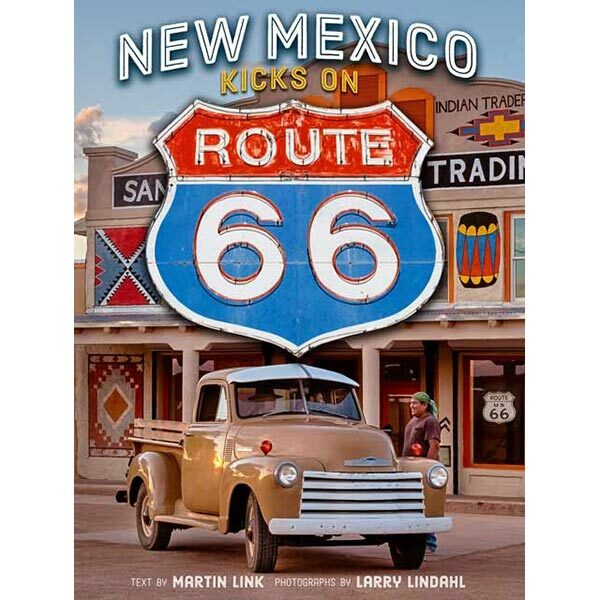 New Mexico Kicks on Route 66 takes you on a tour through all the fun places along the New Mexico stretch, steeped in the rich and diverse history of the Land of Enchantment. 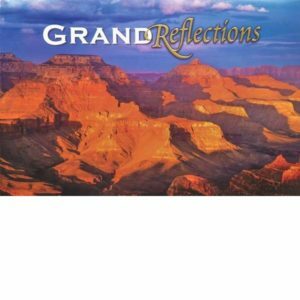 Author Martin Link guides you through time across the land populated by mammoth hunters, Pueblo farmers, traders, Spanish conquistadors, army cavalrymen, caravans of settlers, railroaders, and the scientists who created the atom bomb. And through Larry Lindahl s amazing images, you ll encounter museums full of classic cars, the Inter-Tribal Indian Ceremonial, a hot air balloon fiesta, and all the glitz and glamour of the Route 66 era in hotels, diners, and more. 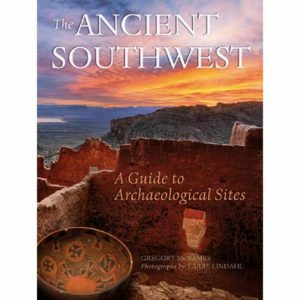 From the indigenous people who first developed the area, to the folks who envisioned and created America s Highway, and to all the colorful personalities in between and since, this is a New Mexico historical guidebook like no other. 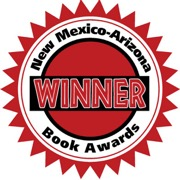 “New Mexico Kicks on Route 66” was awarded the Best Travel Book and Best Cover Design—Non-Fiction awards by The New Mexico Book Co-op.